 Hotel Legend is a great family. We are a very united team and we work together to please the wishes of our guests. Our efforts are focused on making the stay of our guests pleasant and relaxing.